The year is drawing to a close and NETIF would like to take this opportunity to wish all of ournfriends a very Merry Christmas and a Wonderful and prosperous New Year. Thank you all for your support throughout 2010. We hope to see you all in 2011 and hope you enjoy the festive season. Local level Meeting in Dhulikhel - General Assembly in Dhulikhel for the development of the Kavre Tourism Master plan. Dhulikhel is one of the main overnight stops on the KVCTT. Dhulikhel is a naturally and culturally rich destination for tourists seeking to escape the hustle and bustle of the city and an ideal stop-off point on your way to the Tibetan Border. Straddling a ridge with breathtaking views of the eastern Himalaya, the town is easily accessed from Kathmandu by the Arniko Highway, now a modern road; it was at one time an ancient trade route, with Dhulikhel being a main trading hub between Kathmandu, Tibet and India. Dhulikhel offers many Resorts and Hotels and makes a great overnight stop-off while trekking. You can visit the Kali Temple at the top of the 1000 stairs or explore the old bazaar and soak up the atmosphere of this place. As part of NETIF’s plan to make the NTEODP self funding, NETIF has gifted to every hotel, lodge and guest house along the Kathmandu Valley Cultural Trekking Trail a donation box which has been placed in the reception areas. The aim of the donation boxes is to collect money which goes into the Environment Support Fund for local areas. The monies raised are used for the upkeep of the environment in the project area. Local communities can use the money for clean-up programs, training programs and other requirements to improve, promote and help further the establishment of local business, the protection of the environment and the management of waste. Getting the perfect photo may have taken many months of patients, but finally NETIF was able to get the ultimate panoramic mountain snap shot from Chisapani. This photo has now been produced into a Panoramic Poster which was funded by NETIF. The idea behind producing the poster is to help raise funds for the ongoing financing of the project. The posters have been placed on sale in various tea houses and hotels in Chispani, Nagarkot, Dhulikhel and other places along the trekking trail. Funds raised directly go into the project fund for the local areas..
NETIF has come up with the Green Coupon Program. The program is aimed at promoting eco friendly eating establishments and also helping to raise funds for the NTEODP. NETIF is working in conjunction with certain Kathmandu Restaurants with eco friendly ethnics and that utilize organic and local produce. Green Coupons can be purchased from Hotels and lodges along the trekking trail. Part of the purchase price of Green Coupons goes straight to the project fund and the purchaser can use the coupon in restaurants in Kathmandu that are listed on our website or that display the NETIF placard. NETIF receives funding from, and works in conjunction with the Finnish INGO Soumen Latu. 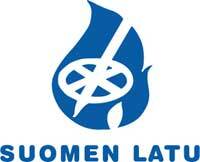 Soumen Latu works in Finland for the promotion of outdoors and recreation as well as sustainable tourism. 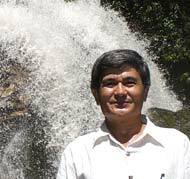 They have been funding NETIF's activities in Nepal for the last three years. But their help in promoting Nepal as a tourist destination goes much further. Every year, Soument Latu helps to arrange many groups which come out to Nepal for trekking along the KVCTT and other regions in Nepal. These groups get to experience Rural Nepal, our culture, hospitality and nature through visiting the KVCTT and also helping the local communities by bringing valuable income. The experience that visitors have in Nepal is important and by establishing the KVCTT as a world class sustainable tourism project, we can make a good impression on all visitors here who will then go home and help promote the trail and the wonderful time they had in Nepal by word of mouth. Another NETIF success which goes to show all the work we are doing towards promotion of tourism in the National Park and along the KVCTT is paying off. Let’s hope we can keep it up in 2011 for visit Nepal Year. According to the figures released by the National Park, the 2009/10 period saw an increase of six times the amount of visitors from ten years ago, numbers have risen from 10,850 visitors in 1995 to 167,830 in 2009. More noticeably in the three years that NETIF has been working in the project area, entrants to the National Park has increased by more than 100%, up from 76,605 to 167,830, an increase of 91,225 visitors. 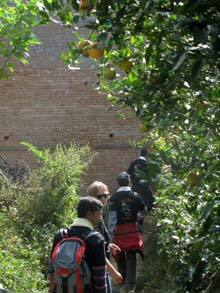 The increase in visitors came from local people, pilgrims and international tourists. This news is a huge boost to NETIF and our promotional work for the NTEODP. 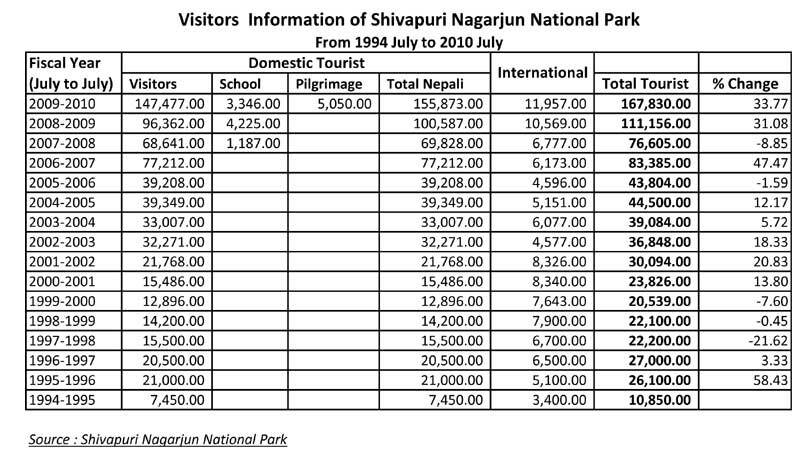 This helps us show that we can turn the KCVTT into a viable tourism product for Visit Nepal Year 2011 and boost the future for sustainable tourism in Nepal.